We are proud to say that No Agent is the leading For Sale by Owner Private Sale of Property website in South Africa. No Agent was the original pioneer of empowering sellers to sell privately and pay no commission. 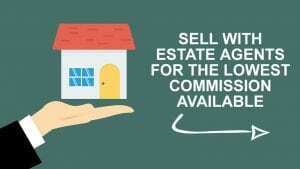 We have been helping owners save huge amounts in estate agents commission since 2004. Over the past 14 years we have learnt a significant amount about the property market in South Africa. It has always been our vision and mission to empower and educate the Private Seller and reduce the cost of Buying and Selling Property. We are now excited to incorporate Estate Agents that are aligned to a commission structure that represents a fair remuneration for their services. No Agent is now offering the full spectrum of services, making No Agent once again the pioneer of an evolving property market in South Africa. 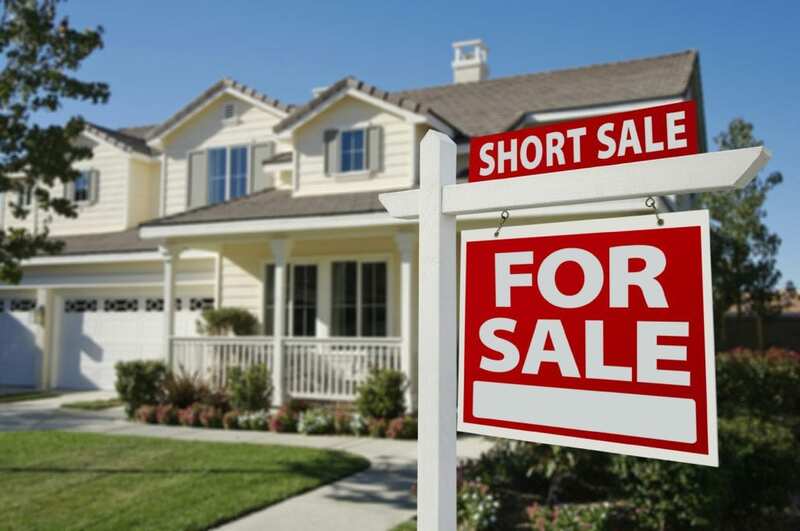 In simple terms, we now offer the following options for property owners wanting to sell their homes. It is important to state that No Agent is not an estate agent, we remain a marketing platform. We remain committed to assisting private sellers however we now can refer those that don’t want to sell privately to estate agents that will offer them unbeatable commission on a tiered structure based upon the seller’s involvement in the process. This is done via our recommended Fixed Fee Estate Agents. Looking to Buy a new property or Sell an existing one? No Agent provides an easy solution! Selling your property can be a nightmare if you don’t understand the various ins and outs of property sales. You can do without the stress and problems this may cause. Property is a huge financial asset and you want to do the sale right the first time. So, have a look at our easy to understand ‘Guide to selling property in South Africa’, and be prepared for a successful sale. Are you going to use an Estate Agent? Some other options include using an online or low commission Estate Agent or selling your property privately. Not too long ago, the most common way and the only way was to sell property using an Estate Agent. 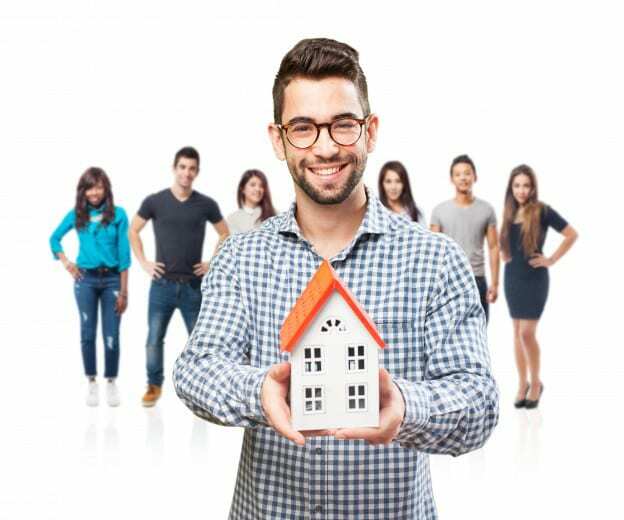 What are good qualities for a great estate agent? As with all business, there are those Estate companies who fail to provide these essential qualities. They provide poor services and leave you more frustrated than ever, and on top of that, you still must pay them if they eventually do sell your property. Many have experienced this type of bad service and therefore go the private route when selling their home. You save on commission you would have had to pay towards the estate agents. This way the owner is in control of the entire sales process. Many of the private sellers have gone through the sales process and understand what to do and expect. They have enough self-confidence to show the house to prospective buyers. But there are some challenges to selling privately. In the past, everybody only had these two choices for selling a property. Today, with access to technology, computers, websites, there is another way. There are online or low commission estate agents. This is the new way of buying and selling a property, which puts all the control in the hands of the consumer. You can sell your house online by choosing from different package options, which starts off with a basic listing and moves up to adding professional photographs or even videos of your home. You as the seller pay no commission or a lower commission pay-out. All you must do is show the potential buyer around your home. This important component involves effectively marketing your property, or nobody is going to know about it. You need to stand out from the crowd. This includes methods that use print and online marketing. By making sure of the details, such as professional photos, which should be of good quality. Probably the most important aspect or criteria for selling property successfully is determining the price. Selling property quickly is great, but you also want to know that you’re selling at a competitive price. The third step is creating an attractive and appealing space for potential buyers. This not only includes the times when buyers come to view your property but also in things like photographs and videos. This is critical in getting the attention of interested buyers. Please note: what is written here is advice only, seek out a professional conveyance attorney for any legal information or guidance. The last step in our guide to selling property in South Africa involves the Sale Agreement. 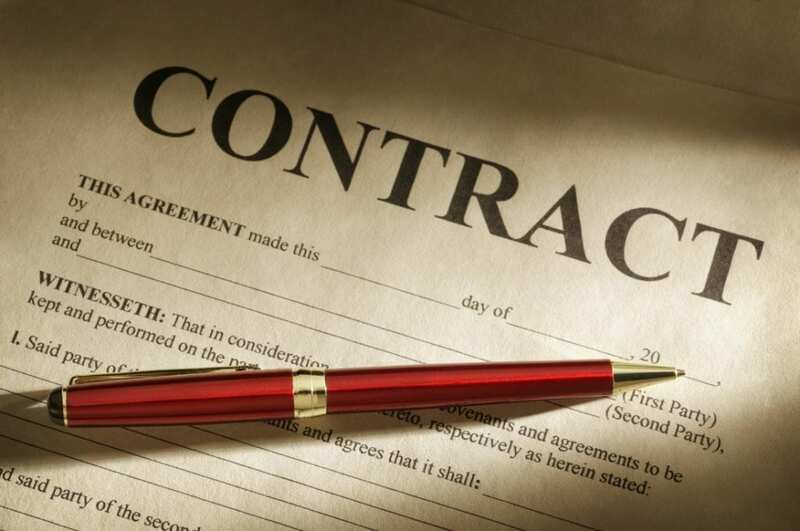 First off, the buyer who has decided to purchase a property will be required to sign an Offer to Purchase. This eventually becomes official when all those involved have also signed off, it then becomes known as the Sale Agreement. Because you are selling a major asset, it is wise to get the opinion of a conveyancing attorney before signing off, especially if it is a private sale. The price that the buyer will pay. Included in the document will be any conditions that may apply, for instance, it may only apply if the buyer can obtain an approved bond. One of the important things to add is things not included in the sale of the house. Most people know that permanent fixtures are always included, but things like satellite dishes and other items can cause issues. These specific areas should be addressed clearly in the agreement. Sometimes the buyer who is interested in a property might have some problems obtaining a bond from the bank. This is where No Agent comes to the rescue by using a mortgage or bond originator, who will send a bond application through to different banks. By doing this, it may speed up the whole sales process and the estate agent may even receive a small commission on approval. South African banks can cut out the ‘middle man’ or bond originator by offering buyers who come to them directly, a more affordable deal. Most buyers, who don’t really have time to deal with all the legal requirements, will stick to using a bond originator or consultant. Having a professional conveyance attorney is important to a successful property sale. There are so many aspects to finalising a sales agreement that you need somebody who knows what they are doing. For instance, there are different lawyers handling different aspects of the sale. You can have different lawyers who handle the seller’s bond cancellation and buyer’s bond registration. There is a lot going on, so having a good conveyance attorney is a must. The above was only a short guide to show what is involved in selling your property in South Africa. To get more information on how you can save on your property commission, make sure to contact us. Many fail to consider ALL the costs involved when entering into a property transaction – Don’t be taken by surprise!